If you have bulky or high-value equipment to move, rest assured—if you move with us, you’ll know your valuables travel with only the most qualified professionals. Valley Relocation is the only choice for your Silicon Valley equipment moving needs. Our highly-trained personnel and resources provide everything necessary to move anything from industrial machinery to sensitive MRI machines. We’ve made it our mission to provide seamless, customer-focused service since 1985. No matter what the scope and logistical challenges of your equipment moving project are, Valley Relocation guarantees streamlined, hassle-free service, anywhere in the world. We are a specialized moving company and a top agent of CRST Specialized Transportation Inc. (CRST), meaning we will safely transport any type of commercial item. Your next move across Silicon Valley will be simple with Valley Relocation! 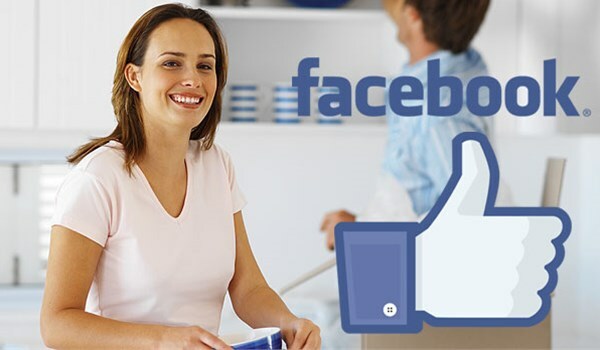 We feel confident that no other Silicon Valley moving company will work as closely with you as we do to make your moving experience a breeze. Our Move Coordinators assist you every step of the way to ensure your relocation is seamless. Your Coordinator will sit down with you to discuss your schedule, requirements, budget, and help you create a custom plan that matches your precise needs. From there, he or she will oversee our crews on moving day, promptly resolving any issues that may arise. Server Moving: We always move servers with ease and care, whether it’s two or two hundred. Hospital Movers: We safely move even the most high-value equipment, such as MRI machines. You deserve the best equipment moving company in Silicon Valley— Valley Relocation. Call today to speak with a knowledgeable moving specialist or fill out our online quote form for a no-obligation estimate now.